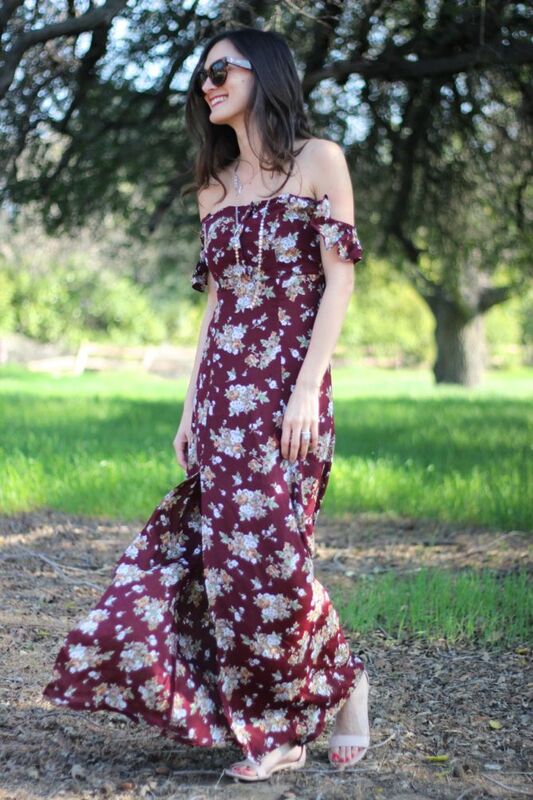 This is one of the most beautiful, maxi dresses I've ever seen! This is a wonderful dress of mexican. Cute dress! Can't wait to pull out maxi dresses this summer! The dress looks incredible on you, especially in the colour and print you chose. 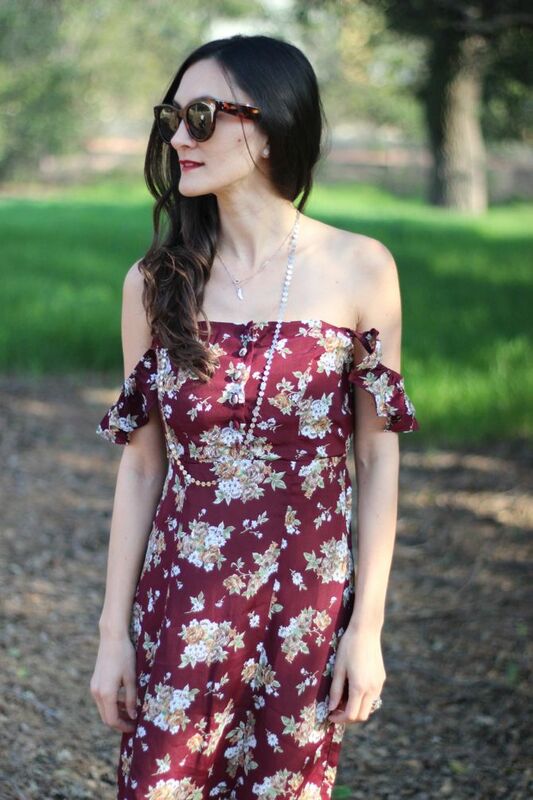 Absolutely adore a great off the shoulder item. This dress is incredible. Stunning and jealous of your wether! that is such a pretty dress! I love how it looks on you! 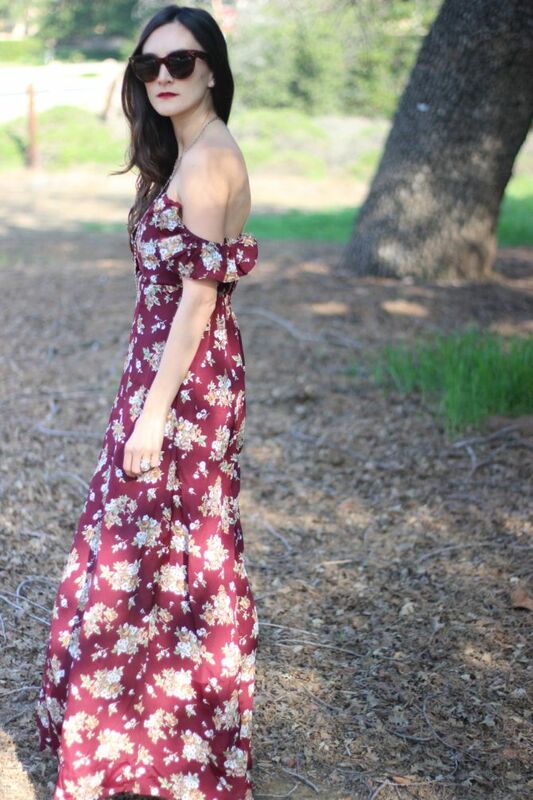 Love this maxi! The print is really pretty.